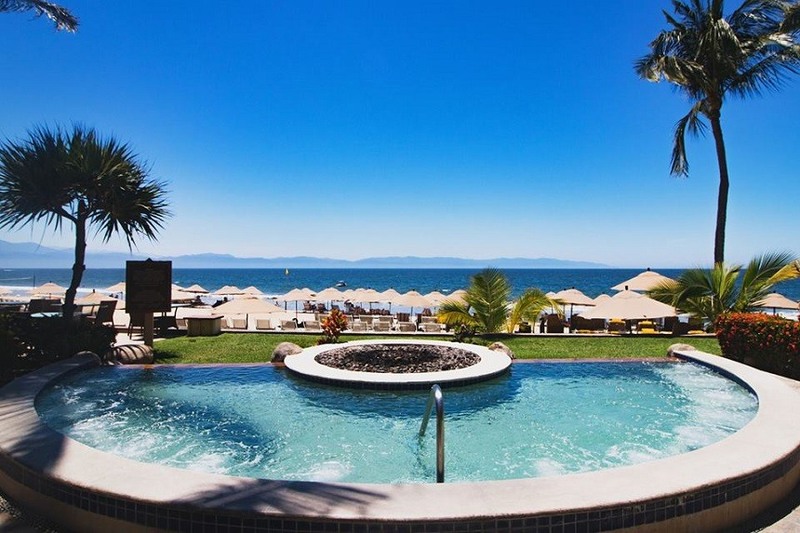 The Villa del Palmar Beach Resort & Spa located at the Islands of Loréto allows guests and members to indulge in absolute luxury ensuring that timeshare members not only enjoy paradise but also improve their health and wellbeing. The Sabila Spa at Villa del Palmar Loreto is part of that commitment to wellness. Villa Group timeshare members are invited to partake in the balancing treatments that are provided at the Sabila Spa to restore and rejuvenate their equilibrium, which is important to live a healthy, happy life. The Sabila Spa has been awarded as one of the top health and wellness facilities in the Loreto area, because there are several different holistic treatments and relaxing services that allow guests to be pampered like they should be. One of the most popular balancing treatments that is offered at the Sabila Spa at Villa del Palmar at the Islands of Loreto is the Shiatsu treatment. The Shiatsu treatment lasts nearly an hour, and the service includes acupressure and rhythmic sequences, which is perfect to relieve any stress, so you can relax at the end of a hectic day. The Shiatsu treatment has been known to relieve stress, circulation movement, remove tension while promoting essential energy throughout the bod. This treatment is a great way for hardworking timeshare members to relieve a huge amount of stress during their vacations in Loreto. A few of the other favorite treatments at the Sabila spa include the Lomi Lomi and the Reiki Session. Reiki is a Japanese technique that has been used for many centuries to relieve stress while promoting relaxation. The Reiki treatment is just under an hour, and it will promote body, spirit, and mind healing. If you would like to relieve muscle tension and aches, then the Lomi Lomi is a great treatment. The Lomi Lomi is a Hawaiian massage that uses a holistic approach of massage, which sends invigorating waves all over the body, and it also relieves muscle tension and pain, so guests are relaxed and feeling great after the treatment. 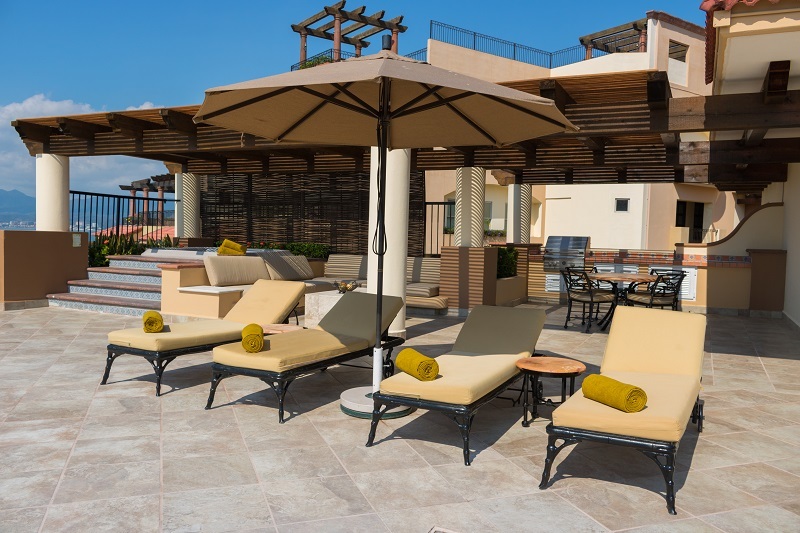 Villa del Palmar at the Islands of Loreto timeshare members can indulge in the one or more of the Sabila Spa treatments. You will see a major difference when you walk out the door. All of the balancing treatments are performed in our state-of-the-art therapy suites, so guests can enjoy the treatments in privacy. The therapists are professionals and fully trained so you can be sure of a soothing day at the spa. The Sabila Spa at the Islands of Loreto is the best way to relieve any stress from just everyday life. Sabila Spa has been named as the best spas in Mexico along with being named one of the most fascinating spa resorts in the world by the Vacation Idea site. It is no wonder that timeshare members at the Villa del Palmar at the Islands of Loreto indulge in the treatments provided by the Sabila Spa.